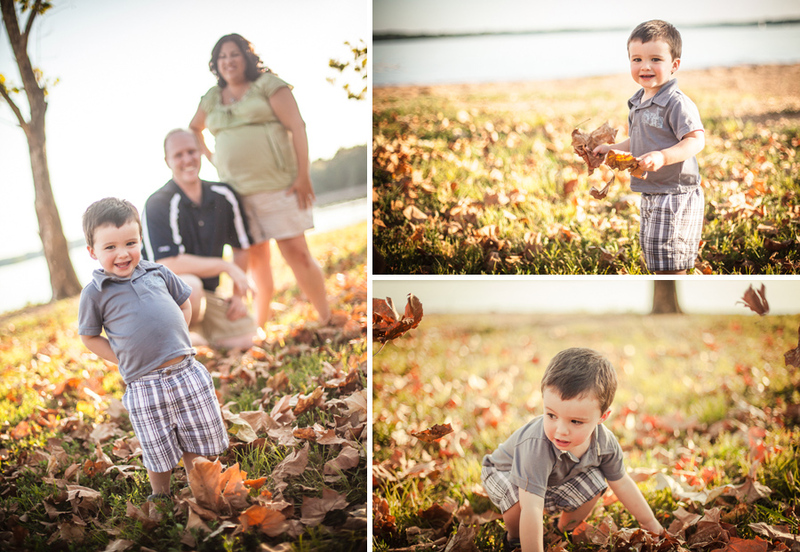 Matt and Michelle hired me to photograph their wedding a few years ago and then had me back for maternity portraits and infant portraits when their son Brady arrived. Matt is a great wedding DJ and since I’ve occasionally worked weddings with his company Irwin Entertainment, I’ve seen Matt but it was great to see Michelle and to see how big their son is getting. 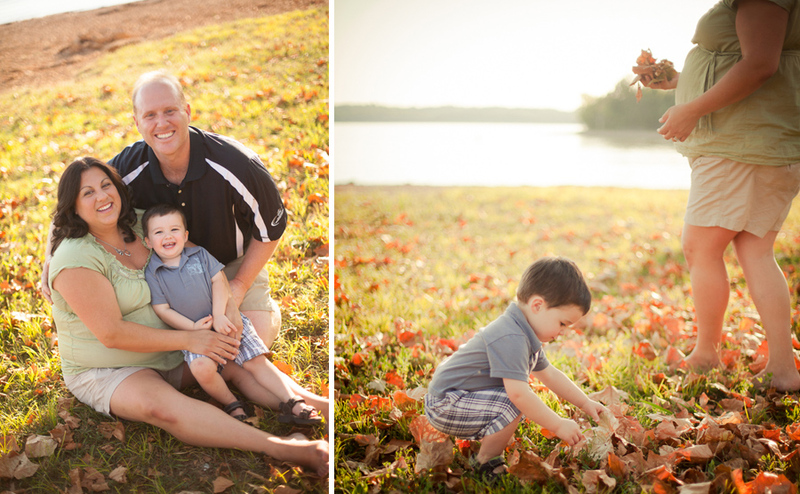 Its such a compliment when my wedding clients continue to think of me for photo sessions as their family grows. 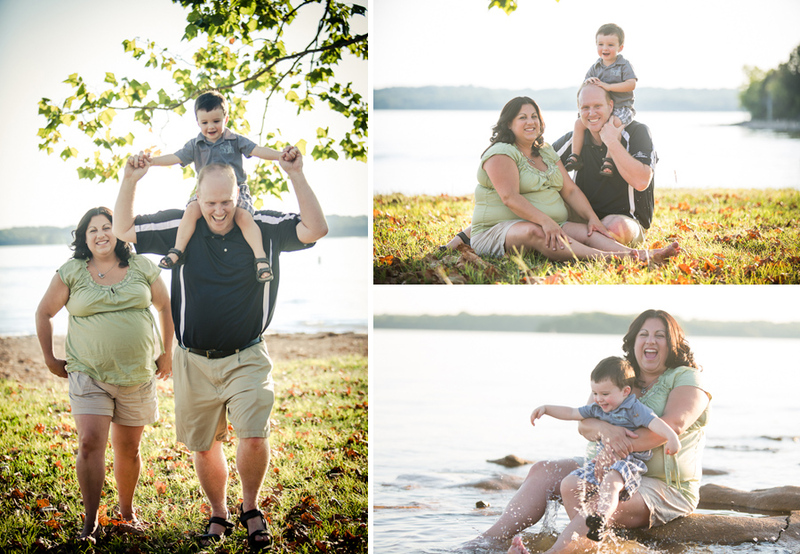 We shot a mixture of family and maternity portraits and got some fun shots of Brady playing around Percy Priest Lake. Matt Andrews is a Nashville wedding photographer who has photographed over 400 weddings in Nashville and destinations around the world. In addition to weddings he takes on commercial, fashion and editorial projects as well as portrait sessions.